John grew up just around the corner in Brighton and has been working with Moorabbin Veterinary Hospital for over ten years. John has extensive experience in surgery and ultrasonography and a particular soft spot for cats and dogs. John is an active member of the local community, leading the local Scout group with his boys and walking the sunny streets with his wife, little girl and dogs Cookie and Henry (two Brittany Spaniels who are absolutely besotted with each other). John is a footy fanatic and loves surfing and the beach almost as much as his four-legged friends. 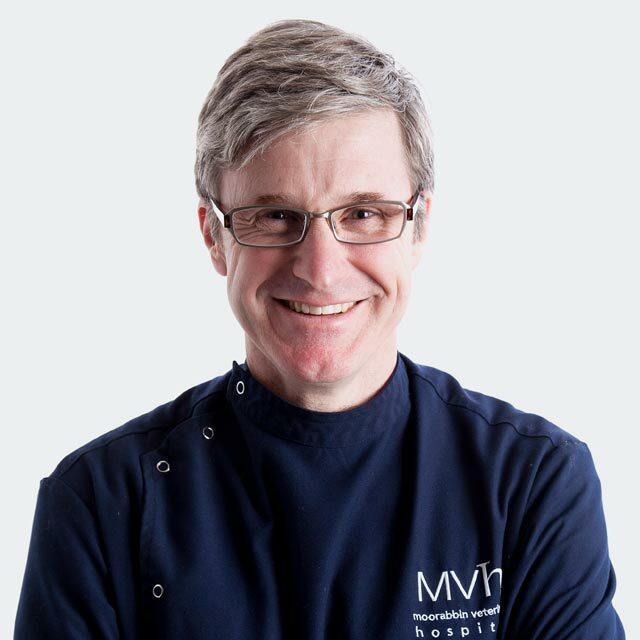 John is a partner at the Moorabbin Veterinary Hospital.